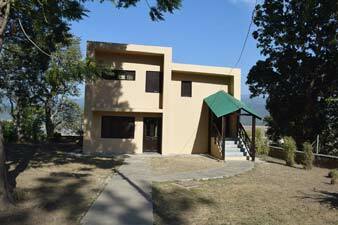 Dhikala is one of the most popular sought after tourist accommodation in Corbett Tiger Reserve. 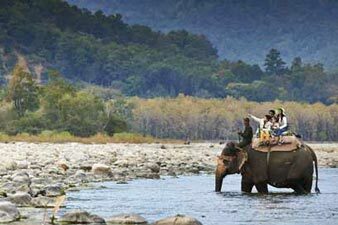 Herd of elephants and spotted Deer pack the vast expanse of famous Dhikala Chaur. This is probably the best place in the Tiger Reserve to spot very rare Hog Deer. Staying at Dhikala is an experience every wildlife enthusiast looks forward to. Dhangari gate is entrance for Dhikala zone. Dhangari gate is located 18 kms away from Ramnagar while Dhikala Tourist Complex is located 31 Kms inside the Dhangari Gate. 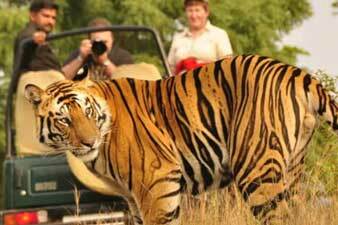 Dhikala is open for tourists from 15th November to 15th June. 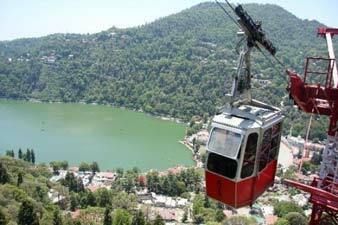 But remains inaccessible during Monsoon season. Dhikala tourist complex overlooks Ramganga Reservoir and is a perfect place to observe Crocodiles and Gharials basking in the banks of Ramganga. For those people who would like to experience the wilderness of a national park at its best, the option to stay at an FRH inside the park is the best option. When the sound of various animals comes from the dense dark forest, nothing in this world compares with that feeling of joy mixed with fear. When you pick up your torch to have a look at your surroundings, you can sight lots of eyes glowing in the light of your torch from the outside of the Rest House's electrical fencing. 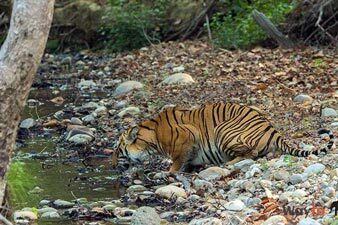 Deer, Wild Boars and sometimes even Tigers can be seen and heard very close to the fencing of the Rest House. Gairal Forest LodgeGairal Forest Lodge has 6 rooms & 1 dormitory of 8 beds. 6 rooms are further divided into 2 categories. Old Forest Rest House & New Forest Rest House. 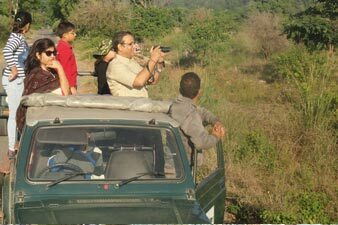 The First Traveller listed on the Booking form has to carry the same ID Proof as submitted for Booking Jeep Safari to visiting Corbett National Park. TAll other Travellers also have to carry an ID Proof. 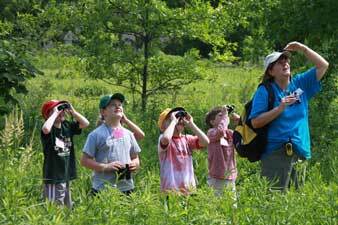 Corbett Forest Lodges Permits would be issued for a maximum of three days only. Permit is not transferable and once the permit is issued it is not refundable. The park authorities shall not be responsible in any way for damages caused.